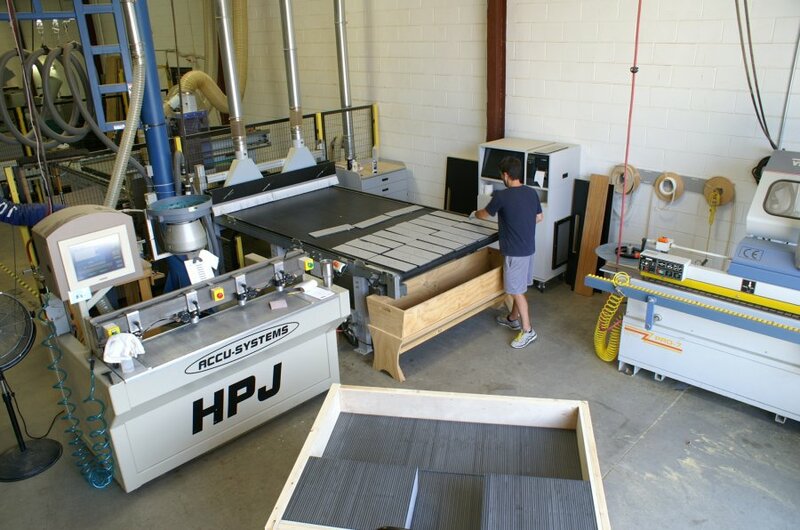 Panel Processing | ACS, Inc.
ACS produces parts from wood, plastic or phenolic panels for customers that require larger quantity piece counts or repeat orders. 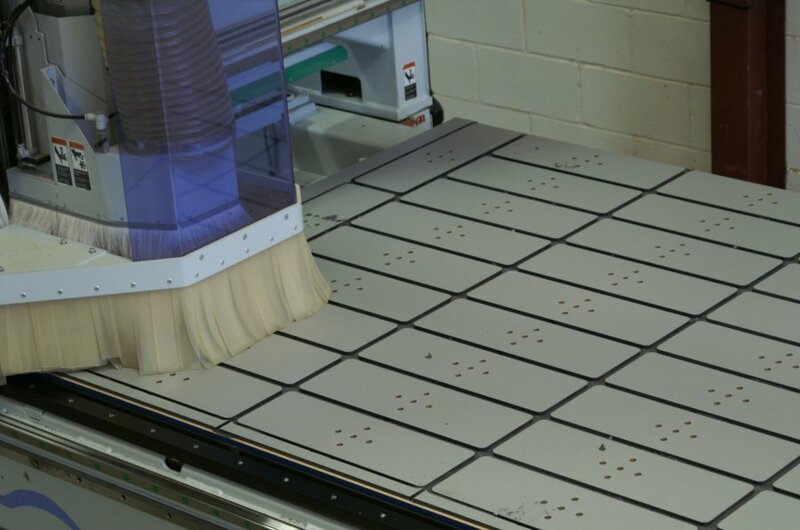 Our services include cut-to-size (on our beam saw or 5 x 10 router), edge banding (including zero edge), contour banding, machine work, and dowel insertion. Parts are labeled for easy identification when required and packaged to your specifications. 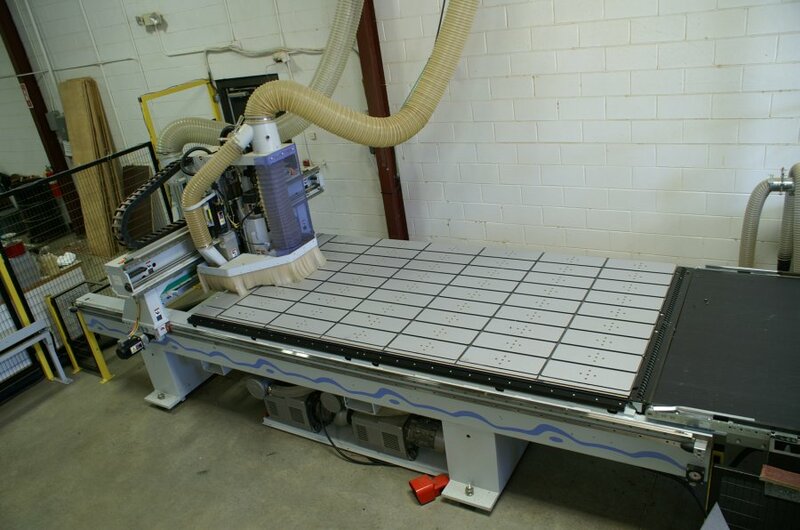 ACS's panel processing services ensures client's receive the highest quality parts on time every time. 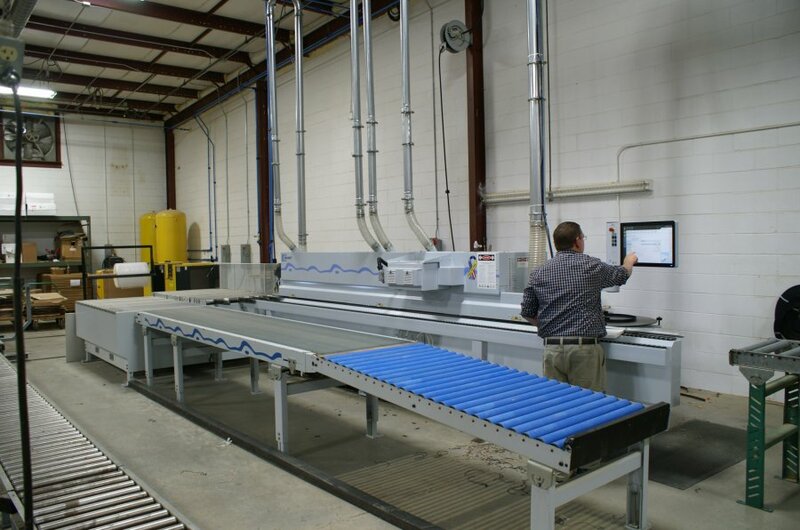 All fabrication happens at our facility in Buford GA. If you are interested in how ACS can partner with your shop, contact us online or call us at 770-614-3001.